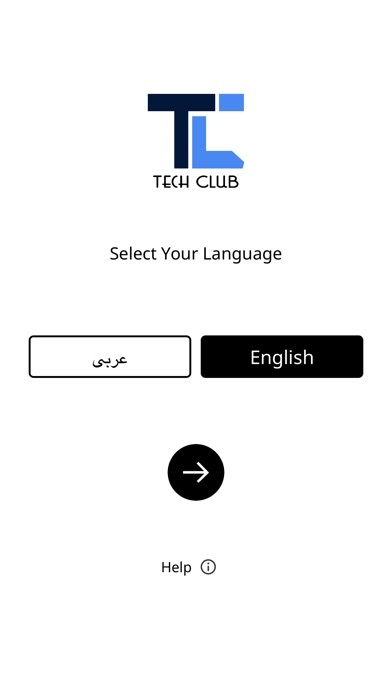 Tech Club is our new bilingual Application (English and Arabic) that is developed for the individuals who want to explore IT and other related fields. They can easily join and participate in our events using the Tech Club. 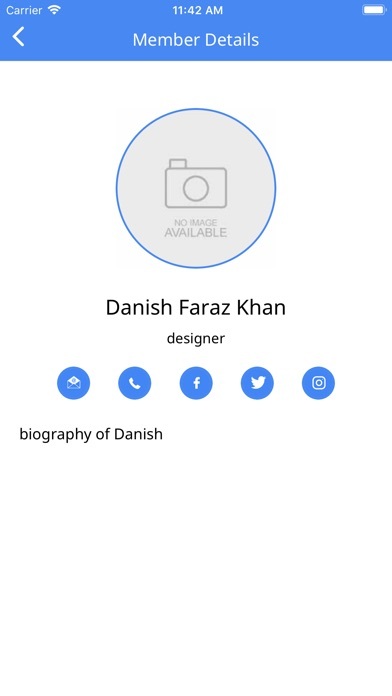 To become a member of the club, the users will have to create an account to access the events, news, and other members information. 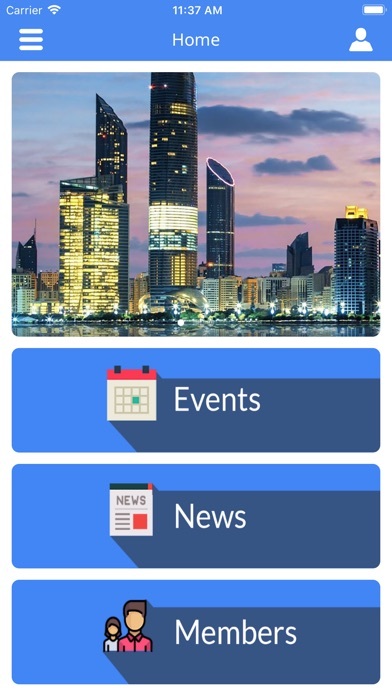 The main features of the application are: i) Events Once you become a member of our club, you can see all the events with the detail information and can easily join them. 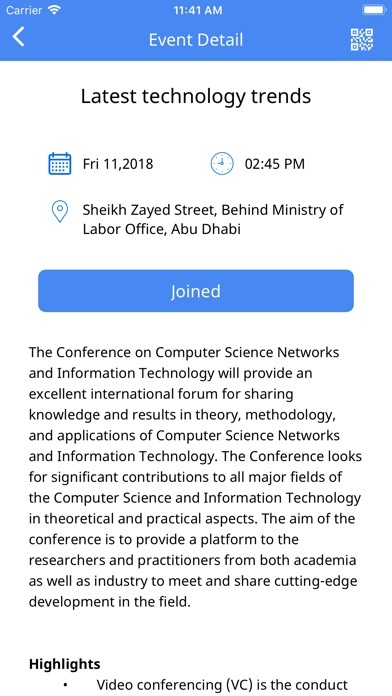 ii) QR codes authentication Every time when you join an event from the application, a unique QR code will be generated for you which will be your pass when attending the event as the organizers will scan your QR code to check if you have already joined the event or not. The QR code stores all the information regarding the member and a specific event. 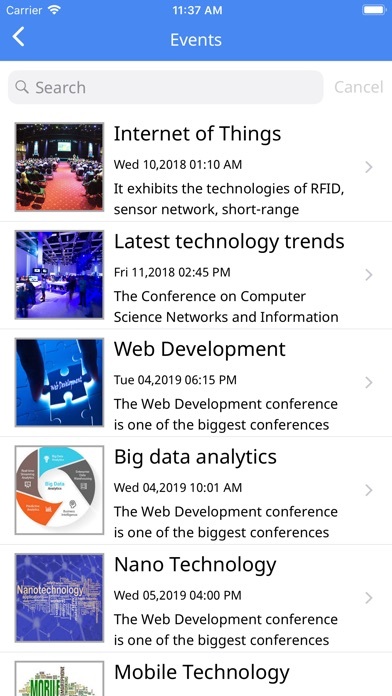 iii) News Members can view the latest articles and news that will be published on regular basis regarding our new events and conferences. iii) Members Member can view other members in the club and get their contact details.